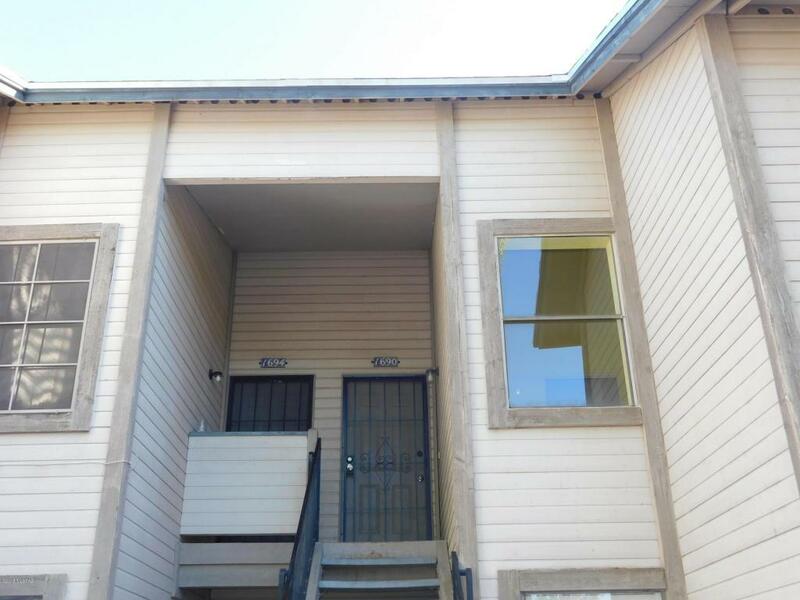 This comfortable second story condo comes complete with a cozy wood burning fireplace. 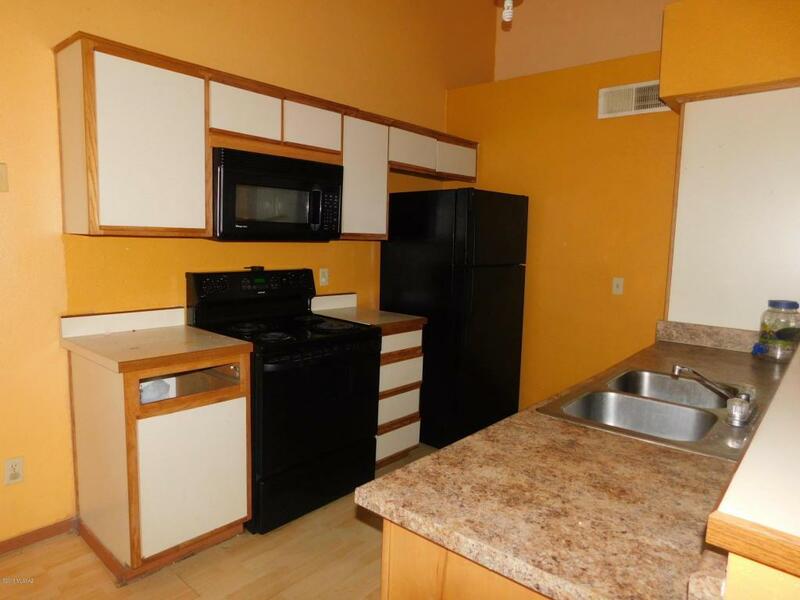 Open floor plan with a spacious kitchen hosting breakfast bar, kitchen nook and ample counter space and cabinets. 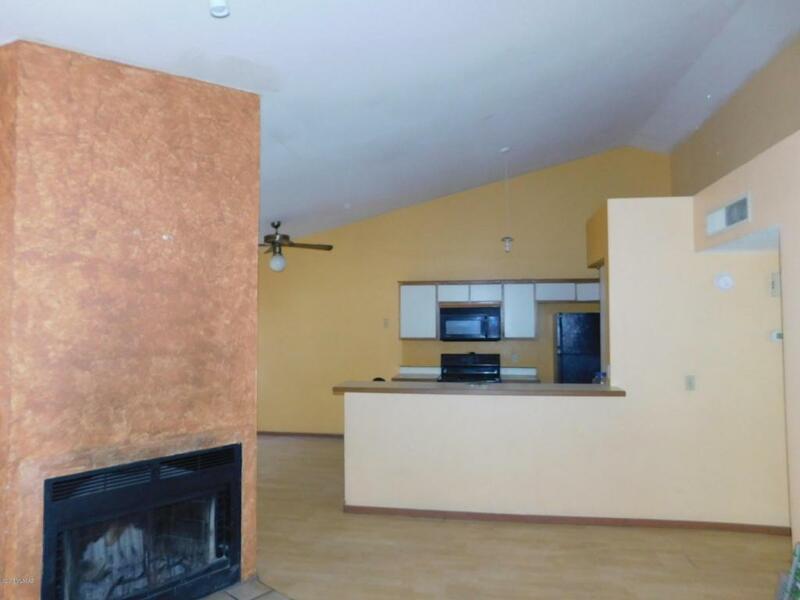 Large master suite, with large walk in closet and walk in shower. Extra storage in the hallway. Large covered patio. Community boast a pool, spa, green grass and plenty of community space to roam and play. 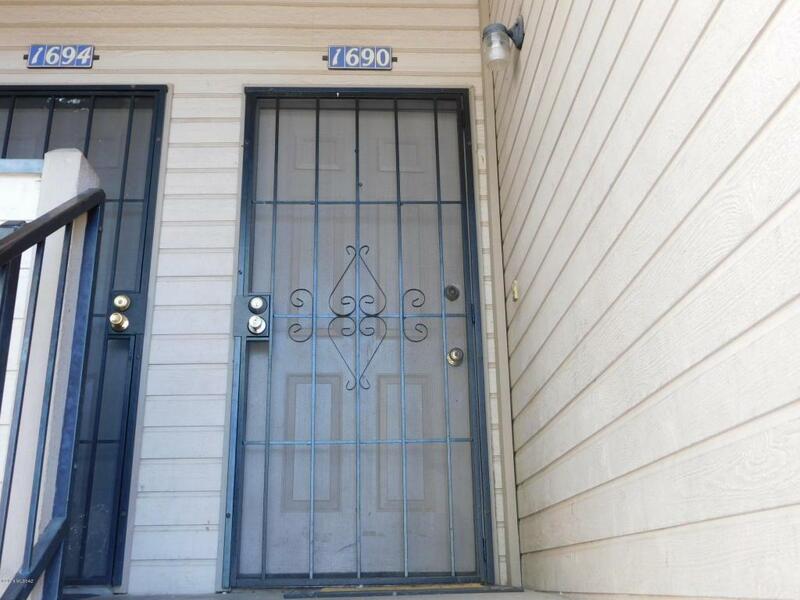 Close to schools, parks and public transportation, Come explore your new home today!